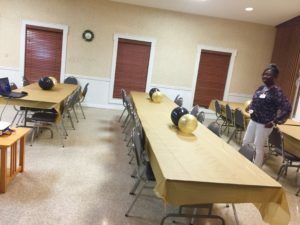 MBRC is a not-for-profit (501c3) community-based organization located in the southeast corner of Missouri, an area commonly referred to as “the Bootheel” because of its shape. 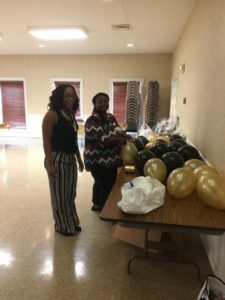 Our service area includes the counties of Dunklin, Mississippi, New Madrid, Pemiscot, and Scott, which tend to be underserved through traditional means. 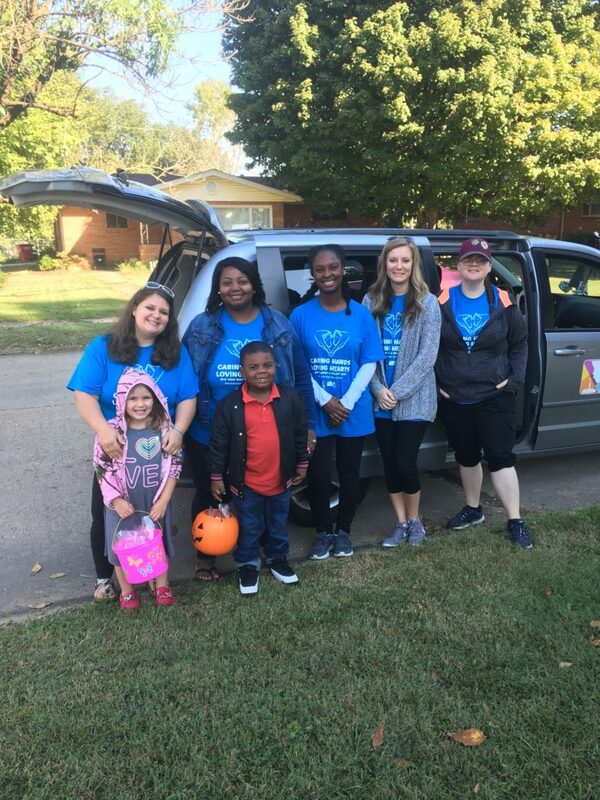 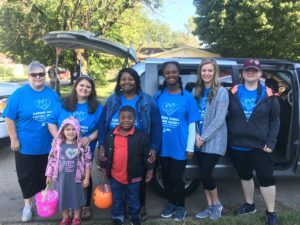 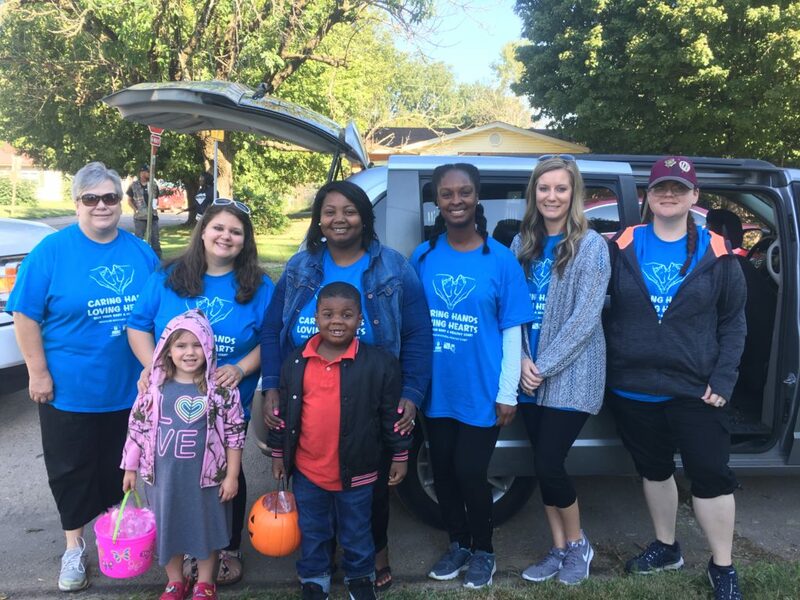 In line with our mission, the core programs of MBRC provide outreach, education, training, targeted interventions, community events, and community mobilization services for mothers, fathers, children and families in the Bootheel. 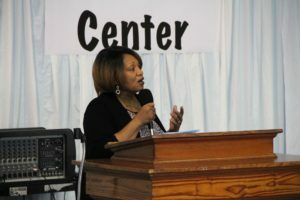 Key areas addressed by MBRC are associated with health disparities among underserved communities. 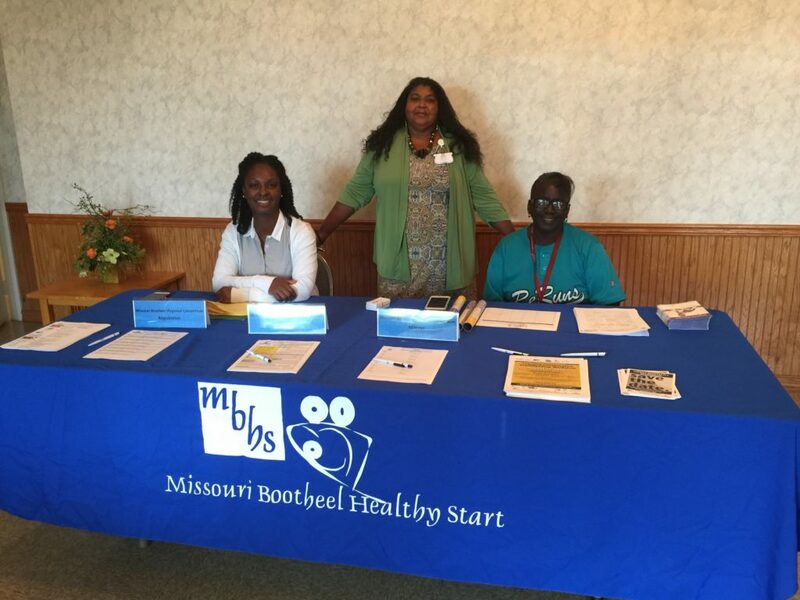 Missouri Bootheel Healthy Start has been active in the Bootheel since 1997. For over two decades, the Missouri Bootheel Regional Consortium, Inc. (MBRC) has been instrumental in improving the quality of family life in the region. 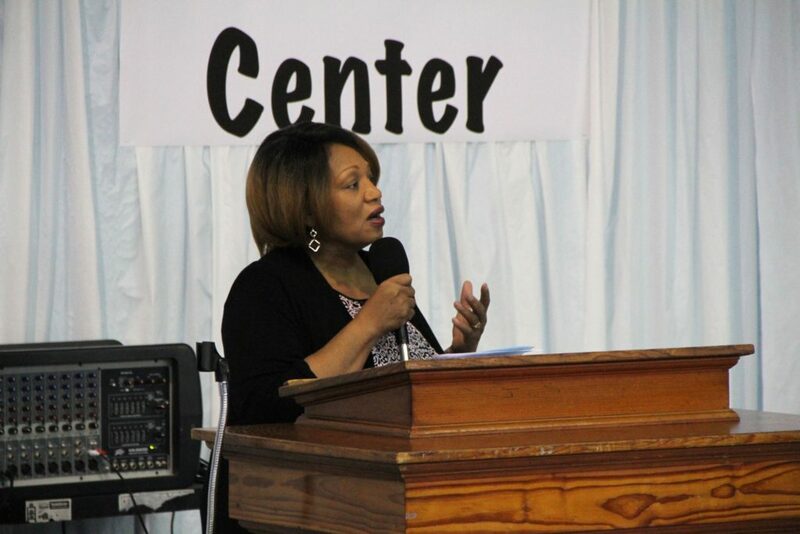 MBRC is a not-for-profit 501(c)3, community-based organization located in the southeast corner of Missouri. 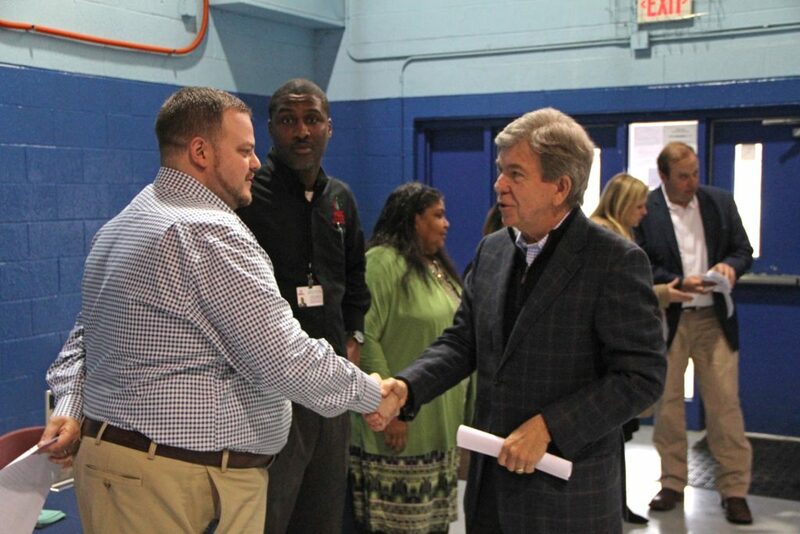 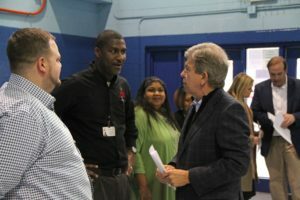 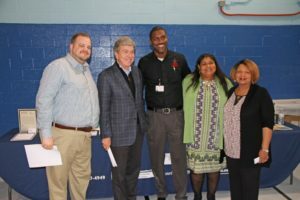 US Senator Roy Blunt (MO) and US State Representative Jason Smith (MO) visited Charleston on February 22nd, 2019, to tour the Bowden Center and learn about agencies that support the community. In attendance were community residents, students and Superintendent. MBRC staff included Cynthia Dean, CEO, Terrico Johnson, Project Director, Bootheel Health Alliance, Joey Hayes, Project Director Male Empowerment Now program, and Carolyn Davis, Healthy Start Community Network Director.